These premises are located within Lavant House which is an imposing period building with colour washed rendered and hanging tile elevations under a slate roof. Lavant House is located in a slightly elevated position at the junction of Lavant and Charles Street. Petersfield is a market town with an increasing range of retail, cultural and educational facilities and the center, in particular, is most attractive with a large number of period buildings and a notable square. The town also has a main rail station, situated less than 100 yards from the premises, with services to London Waterloo at half hourly intervals. The main A3 road bypasses the town and is dualled throughout its length to London, Guildford and Portsmouth. 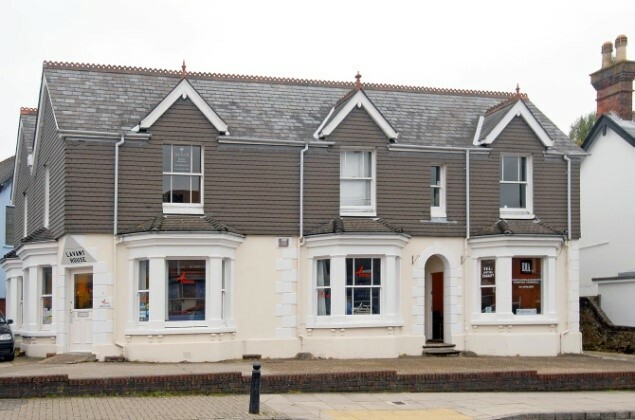 The office is situated on the first floor with access via a communal carpeted staircase. There are communal WC, washing and kitchen facilities and it has gas-fired central heating. A parking space is available in the private communal car park. 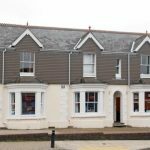 Occupation by Licence- £500 per calendar month inclusive of rent, business rates, electricity, gas, water, drainage, cleaning of the communal areas, parking.